We are a Dunedin based company specialising in a wide range of residential, commercial and automotive glass products and services. 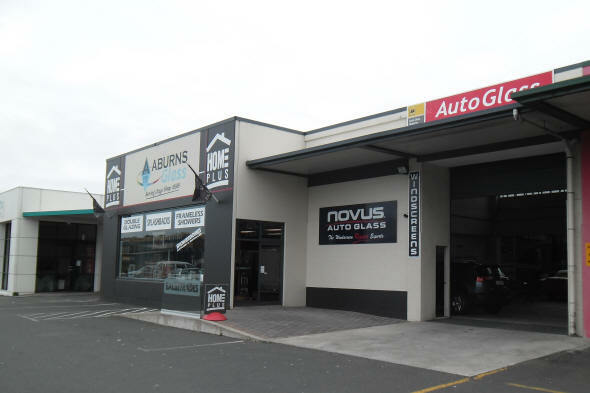 We are the Otago region HomePlus franchise and the Dunedin area dealer for Novus Auto Glass. Copyright ©2014 Aburns Glass (2005) Ltd. All rights reserved. | Design by StewartDesign.